Click on the below link for information on all of the City of Nanticoke Housing Authority's buildings. Click on the below link for more information about the City of Nanticoke Housing Authority. 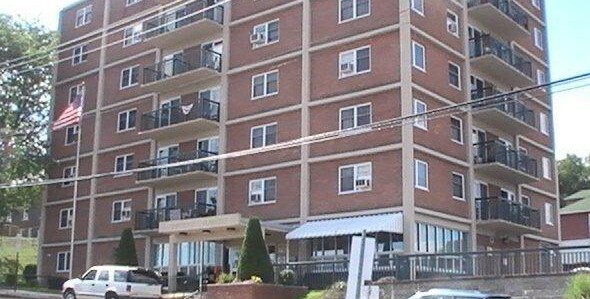 Coming soon: Updated policies of the City of Nanticoke Housing Authority. 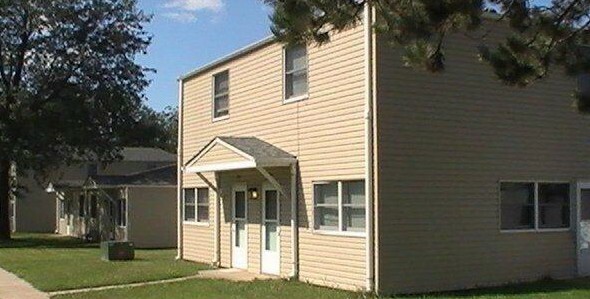 The City of Nanticoke Housing Authority was officially organized on November 15, 1962. 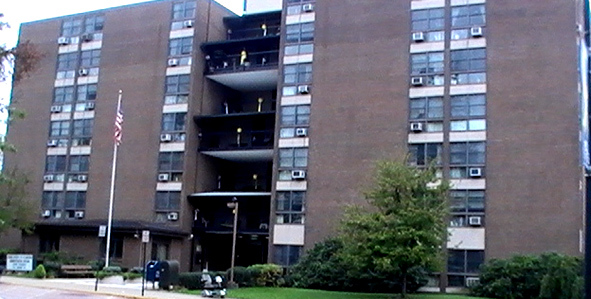 Nanticoke Towers and the upper portion of Nanticoke Terrace were the first housing units constructed. These buildings were completed in 1966. Park Towers and the lower portion of Nanticoke Terrace were completed in 1969. The last two housing sites, Oplinger Towers and Apollo Circle, were completed in 1972. That same year, Hurricane Agnes created major flooding damage throughout the Wyoming Valley. Oplinger Towers, originally slated for low income housing tenants, began as emergency housing for those displaced by the flood. 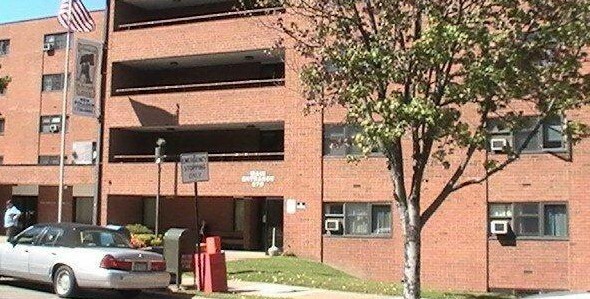 In 2006, the City of Nanticoke Housing Authority received a grant from the Luzerne County Office of Community Development for $1 million to purchase and remodel five properties, which include six apartment units. This new nonprofit venture came to be known as New Horizons Development Corporation. 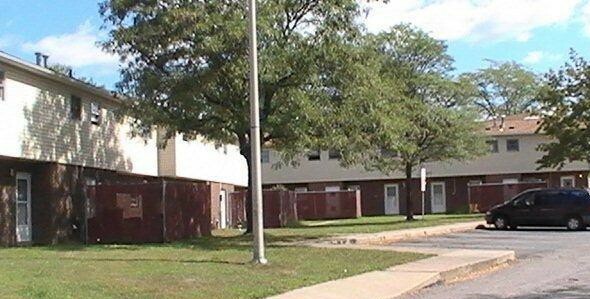 All toll, The City of Nanticoke Housing Authority manages 419 apartments, a Section 8 program of 51 housing choice vouchers and 6 additional housing properties through New Horizons.